Andrey Vasiliev of World Printing Systems Named Exclusive M&R Agent in the Russian Federation. The M&R Companies are pleased to announce that Andrey Vasiliev, President and CEO of World Printing Systems in Moscow, has been named exclusive M&R agent in the Russian Federation. The M&R Companies are pleased to announce that the company has begun manufacturing an 18-color version of the award-winning Gauntlet® III automatic textile press. 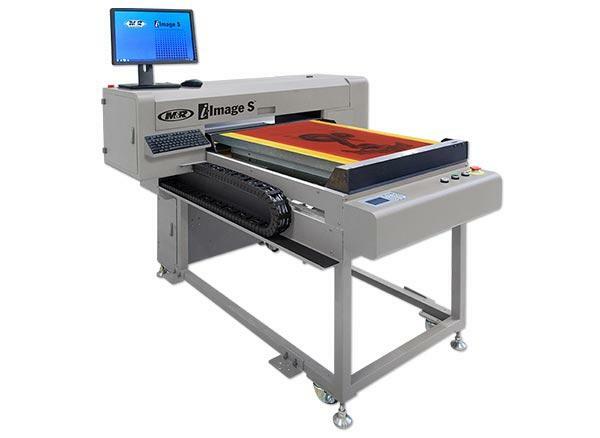 M&R is pleased to announce the introduction of the DigiTone™ halftone filter to its line of direct-to-garment printers. Roselle, IL, USA—M&R is pleased to announce the addition of the new LoadRate option to the Amscomatic K-950 garment folder. The M&R Companies have won three Product of the Year Awards at SGIA 2016. 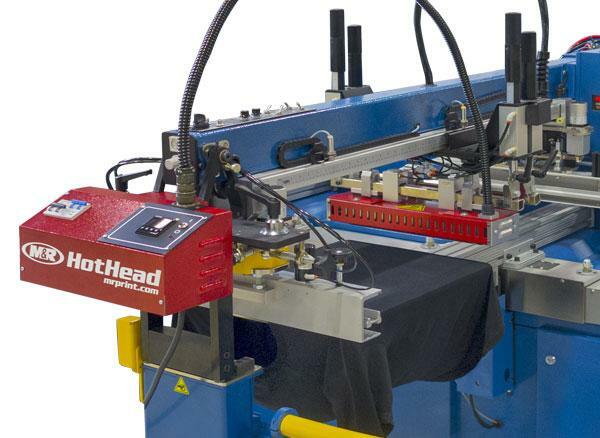 M&R is pleased to introduce the new HotHead™ Fabric Compression System. 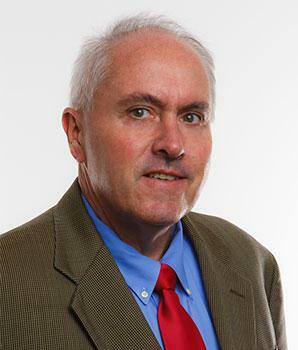 M&R is pleased to announce that Peter Walsh has been appointed Vice President of Sales. M&R is pleased to introduce a new equipment catalog for 2016-2017. Guy Cipresso, vice-president of sales and development at Novus Imaging, was recently published in the September, 2016 issue of Sign & Digital Graphics magazine.